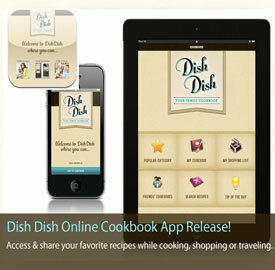 Dish Dish – Online Cookbook and Recipes App has been updated and improved – also now available for both iOS and Android! 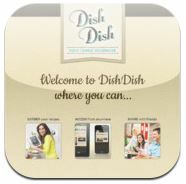 The Dish Dish App is available in the App store for both iPad and iPhone and in the Google Play store for Android phones. 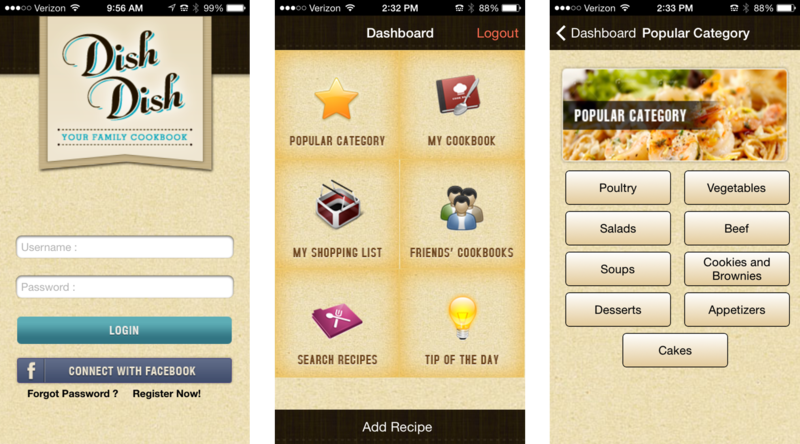 Now whole family can save, share and enjoy your favorite recipes online with the Dish Dish recipe organizer app. Take your favorite recipes from your own online cookbook here at Dish Dish with you to work, on the road, at the grocery store, or wherever you find yourself (even at grandma’s house). 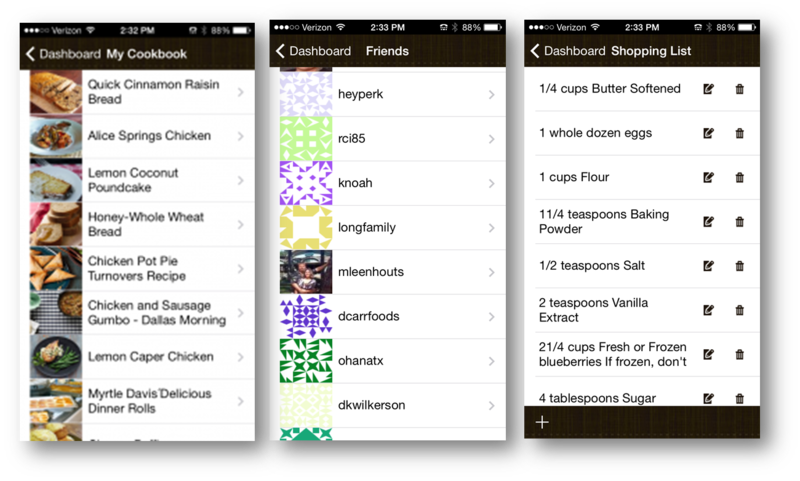 Access the recipes easily, edit them, share with a friend, or add photos from your camera roll or by taking one with your device. Follow and view your friends’ cookbooks, pull up your shopping list and edit or review, search recipes or view popular category recipes any time. 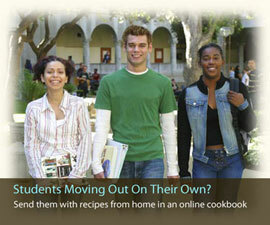 At a friend’s house and want to copy a recipe? 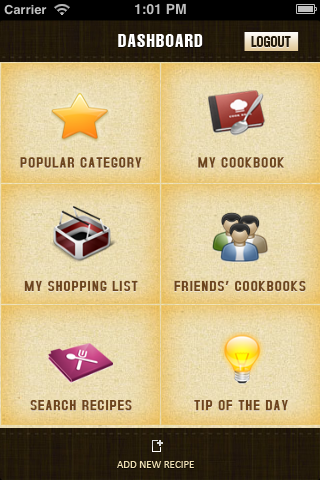 Simply open your app and add the recipe to your Dish Dish cookbook right there on the spot. 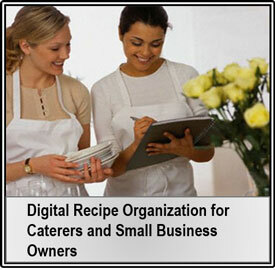 Now what used to be a drawer full of cluttered recipes can be organized into your online cookbook with this online recipe organizer app, easily at hand anytime. 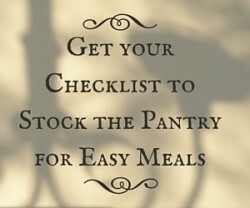 So get started saving and sharing favorite recipes with family and friends today!